Coral Gables was one of the first planned communities in Miami Dade County. Coral Gables is known for its fine dining, world-class shopping, and easy access to an award-winning theater, cinema, museums, and beautiful golf and tennis. It provides its visitors a one of kind experience filled with positive energy as the neighborhood is a perfect place to meet working professionals, take the family out to enjoy a delicious meal or catch the latest Pixar movie. The homes display beautiful architecture, well-maintained landscaping, and amazing parks. 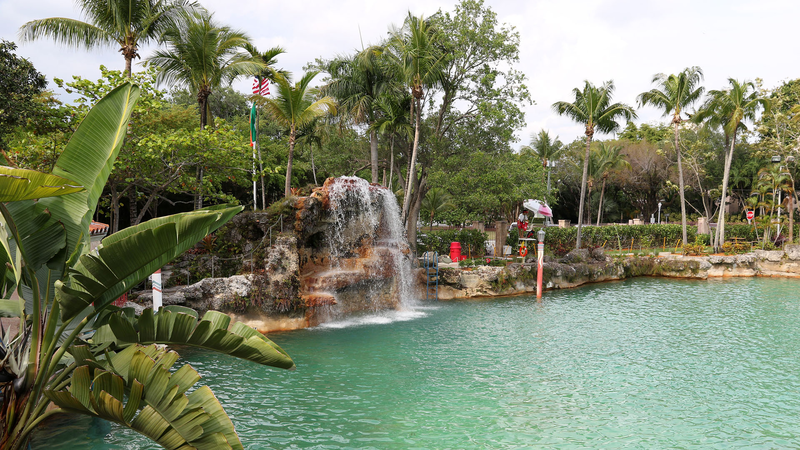 Its main attractions are the Biltmore Hotel, the Venetian Pool, as well as the University of Miami. 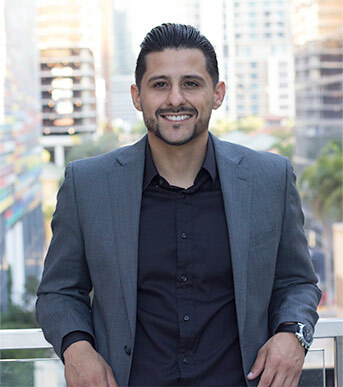 Its infamous historic Miracle Mile is the downtown where you’ll find something new always happens. Within the city’s downtown central business district, you’ll discover many shops, financial institutions, restaurants, and arts institution. 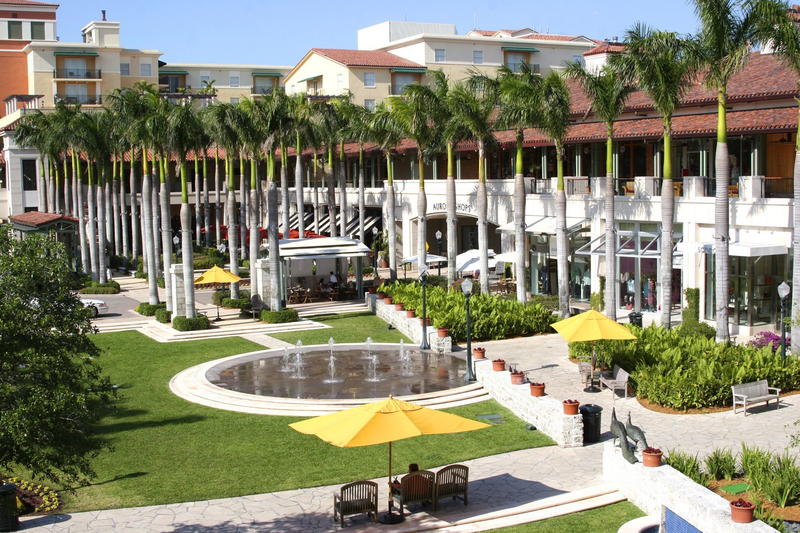 The Shops at Merrick Park, an outdoor shopping mall located in the heart of Coral Gables, Florida. It features over 100 stores, including restaurants where you can find locals enjoying happy hours after five. 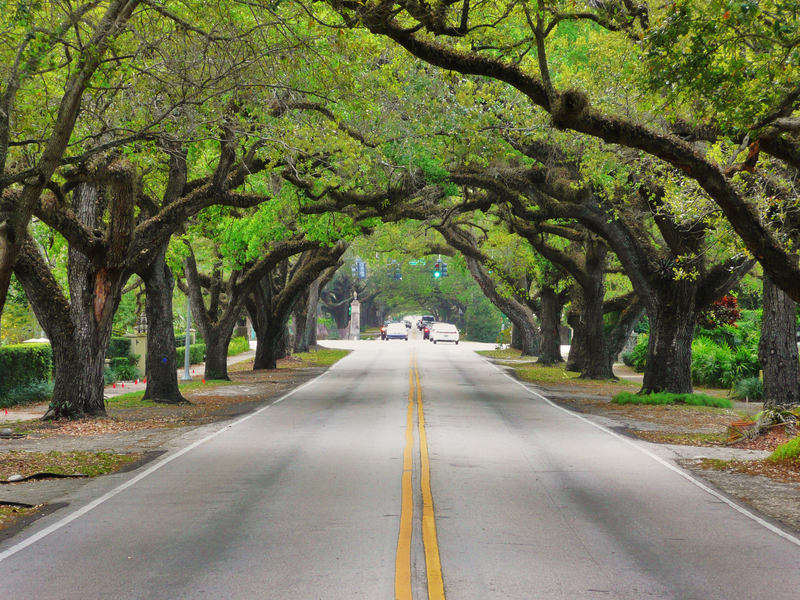 Coral Gables is infamous for its strict zoning regulations. The city was developed by George Merrick during the Florida land boom of the 1920s. The city’s architecture is almost entirely Mediterranean Revival style, mandated in the original plan, including the Coral Gables Congregational Church, donated by Merrick. Merrick meticulously designed the downtown commercial district to be only four blocks wide and more than two miles long. The main artery bisected the business district. 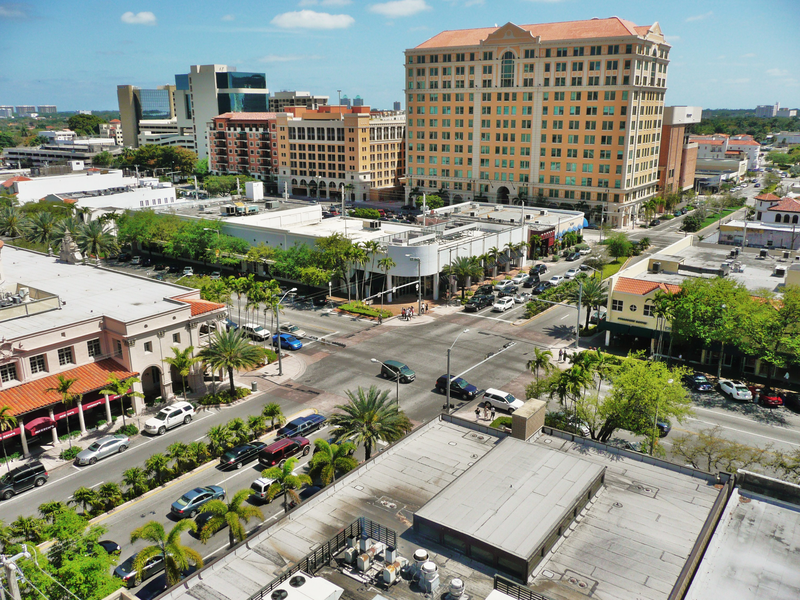 Merrick could boast that every business in Coral Gables was less than a two-block walk. The city used to have an electric trolley system, which was replaced by the popularity of modern automobiles, but now a new free circulator trolley system, initiated in November 2003, runs down Ponce de León Boulevard.